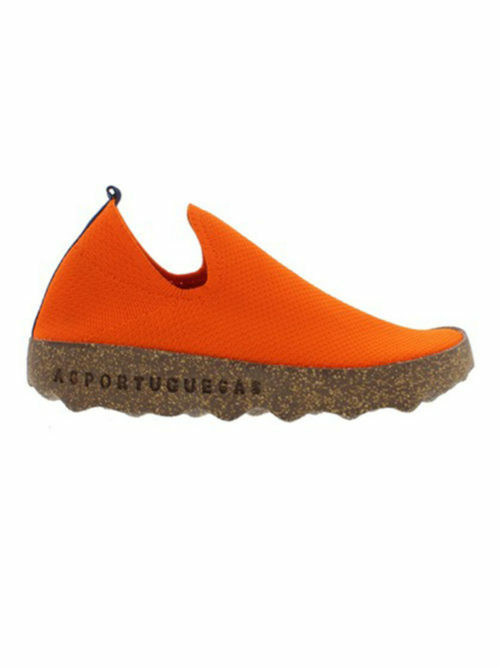 Interesting AS Portuguesas City Shoe from Softinos. 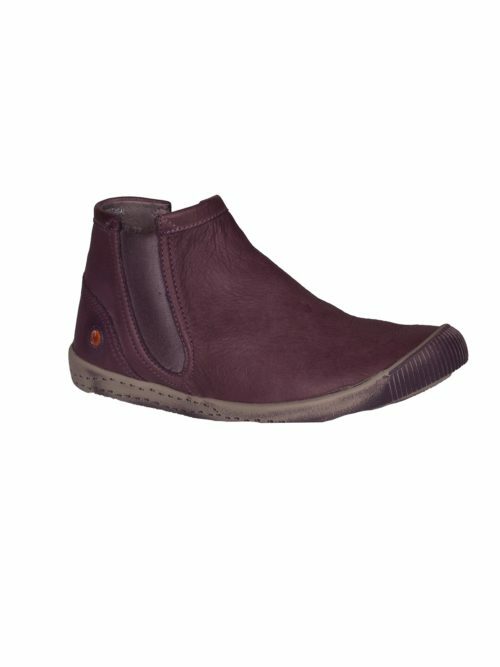 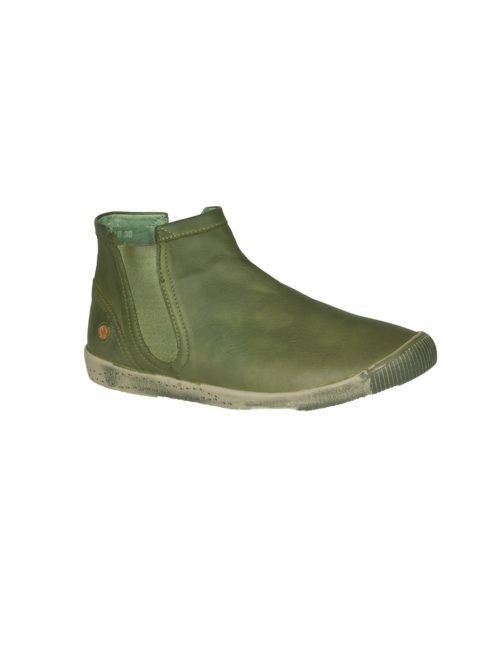 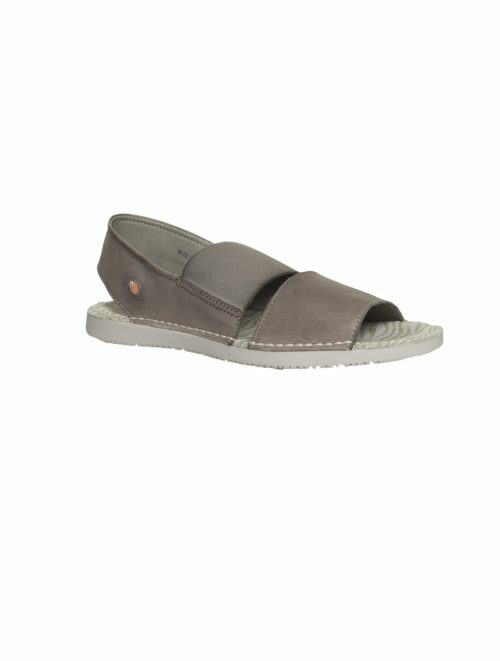 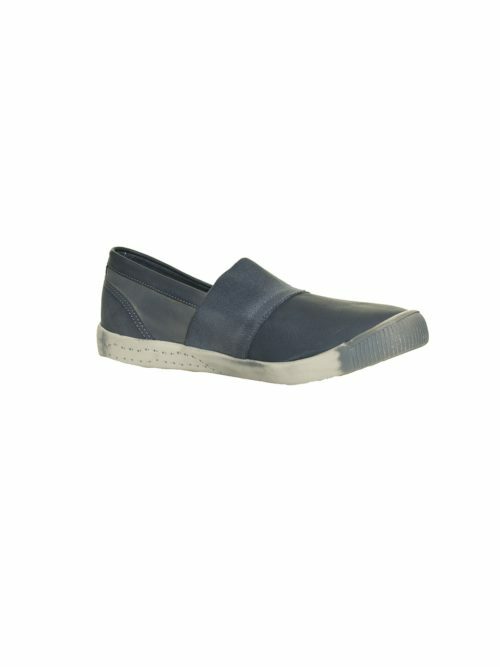 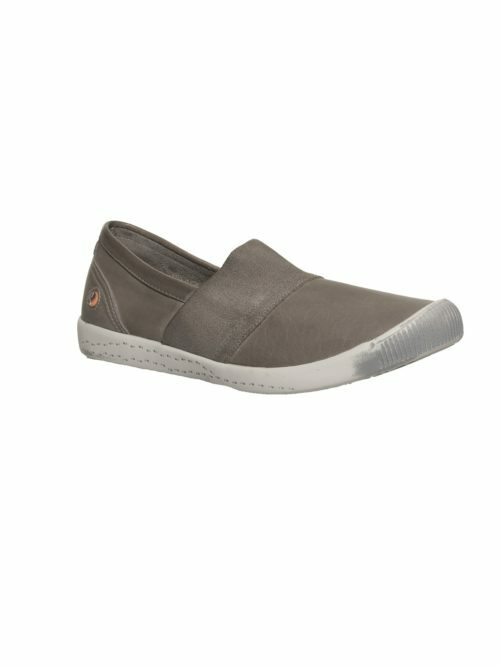 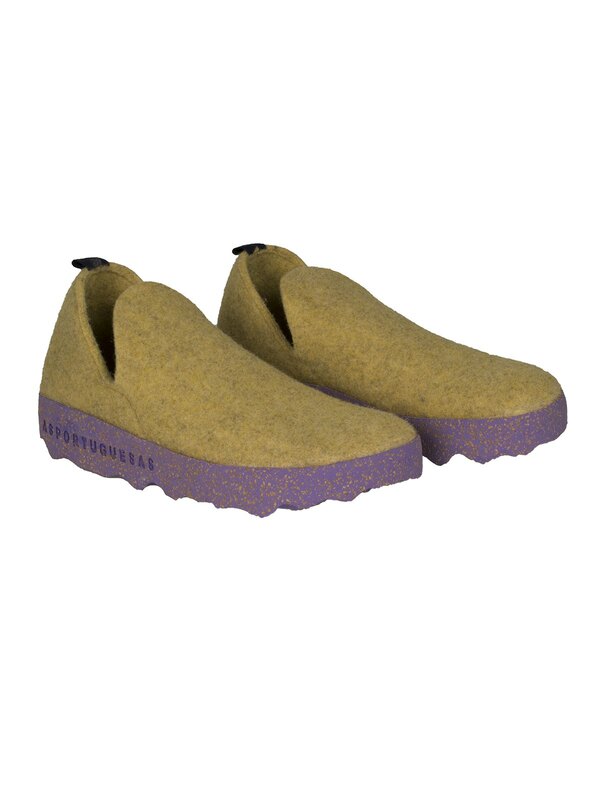 These slip on wool shoes are so comfortable and gives you a really interesting look. 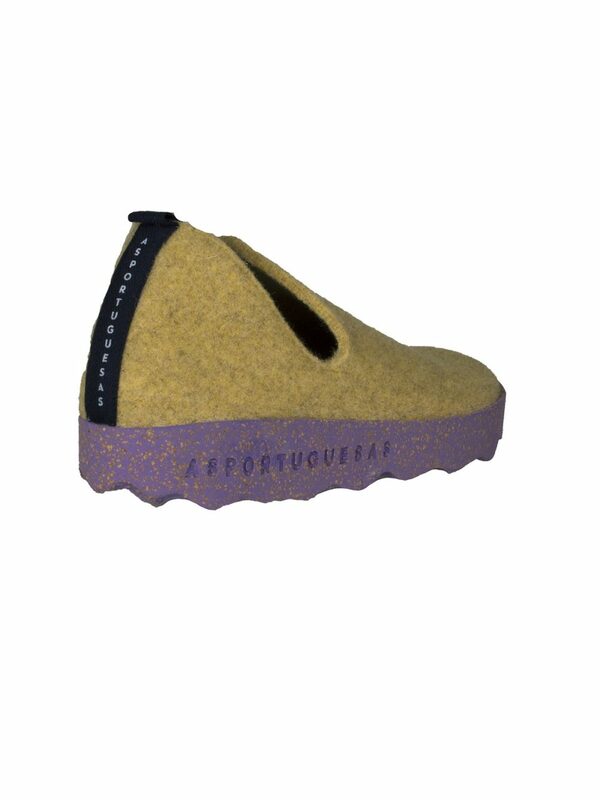 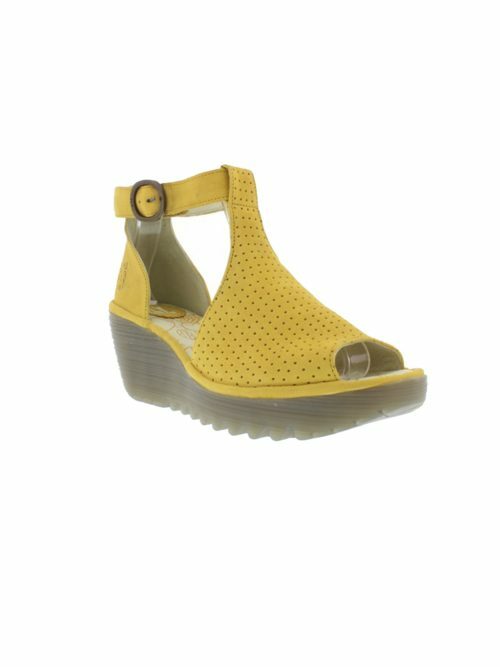 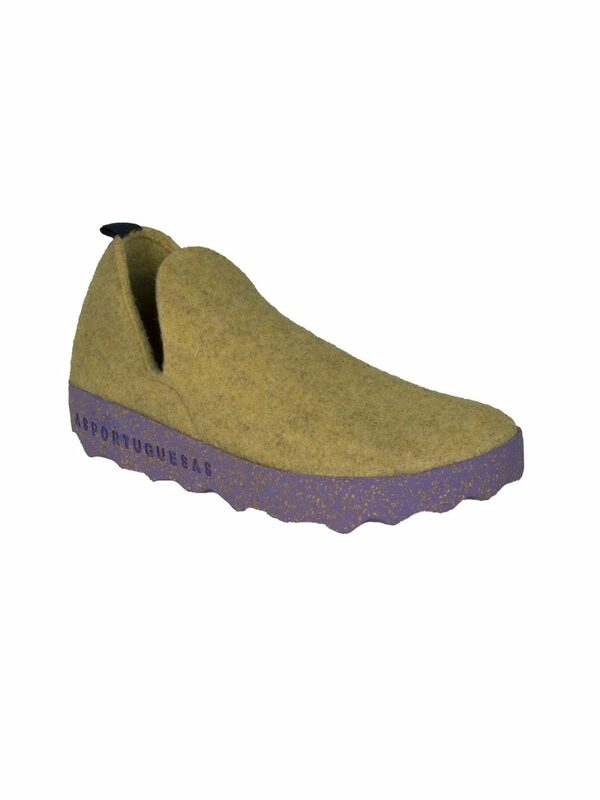 Funky felted slip on wool AS Portuguesas City Shoe with a chunky sole. 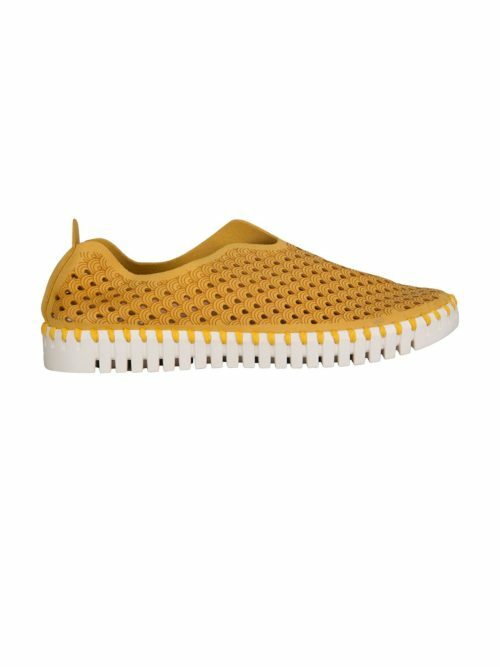 This is eye-catching and something really different. 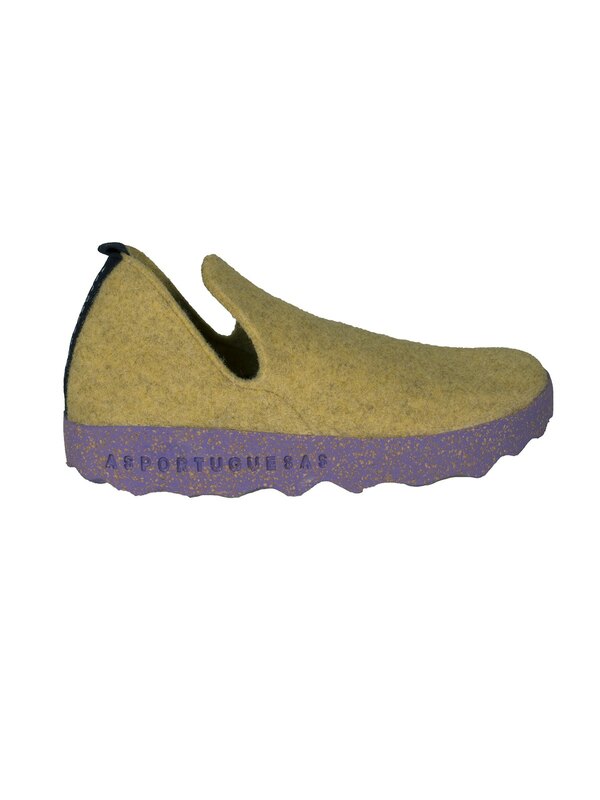 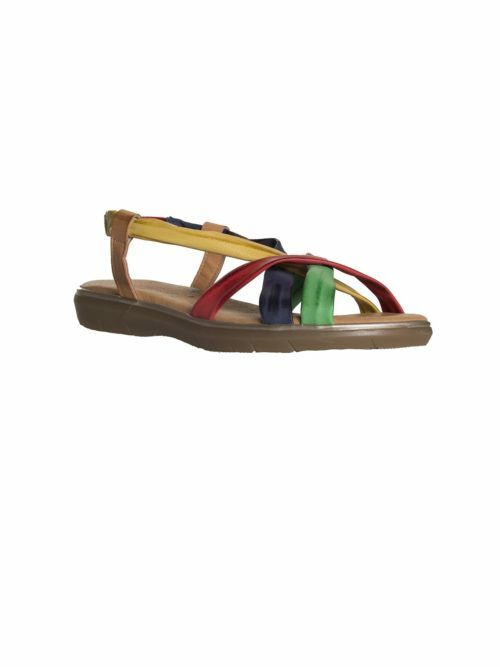 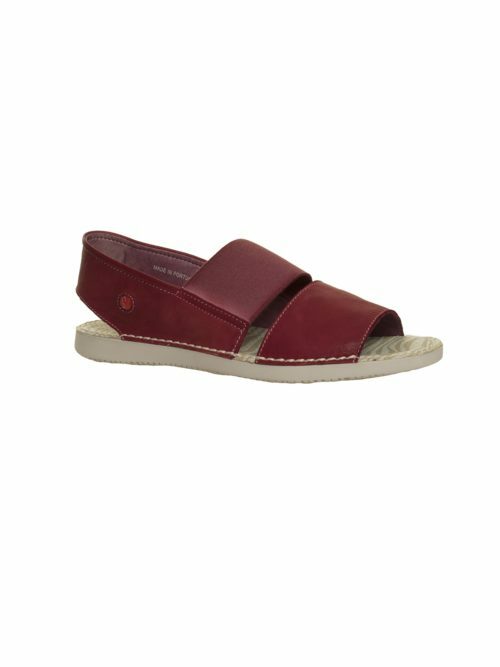 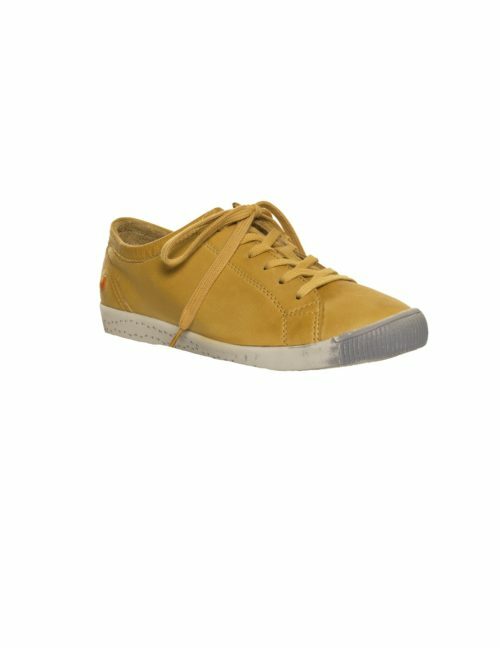 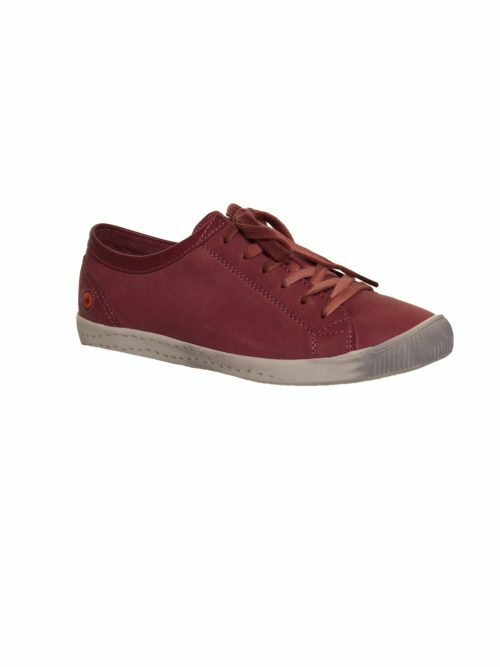 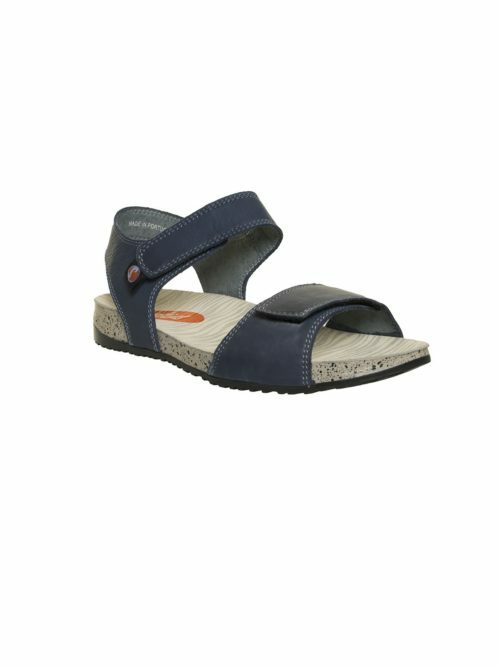 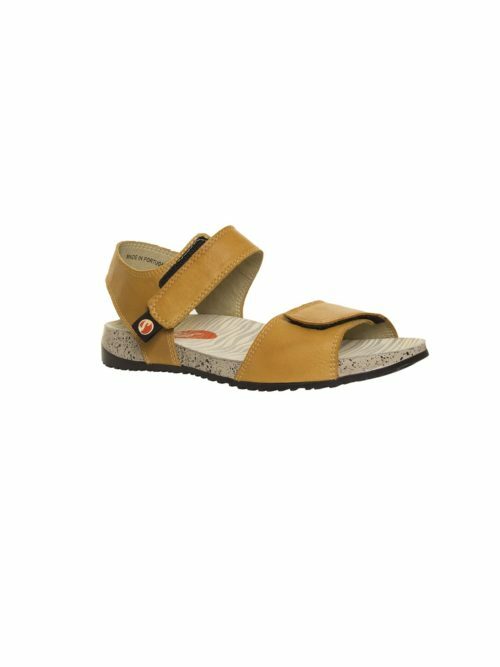 Extremely warm and comfortable with a contrasting platform sole that is so comfortable, has good traction and is constructed partly from cork. 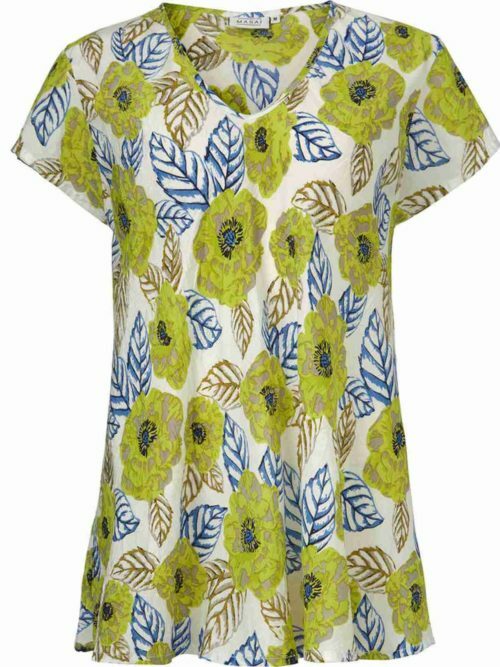 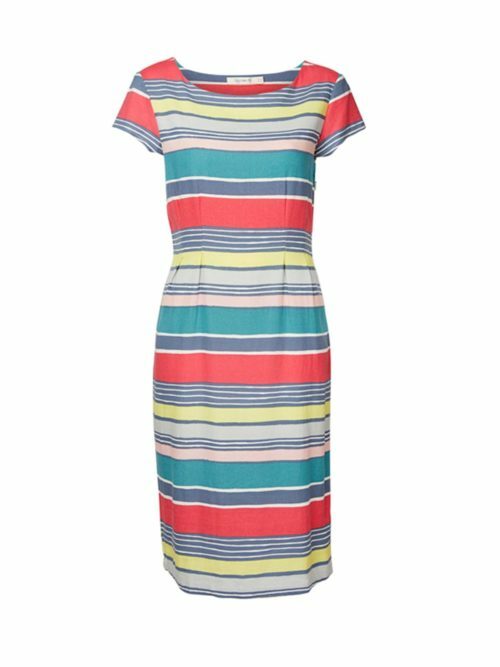 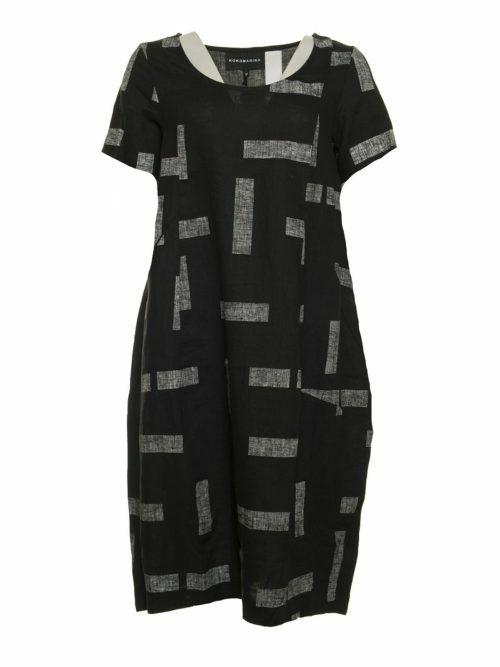 Made in Portugal by another favourite brand at Katie Kerr, Fly London.